Mitchell Crane is an industry leading source for friction brake components such as brake bands, clutch shoes and lining kits. We provide an assortment of friction components for many machine brands in several capacities suited to fit your immediate needs. 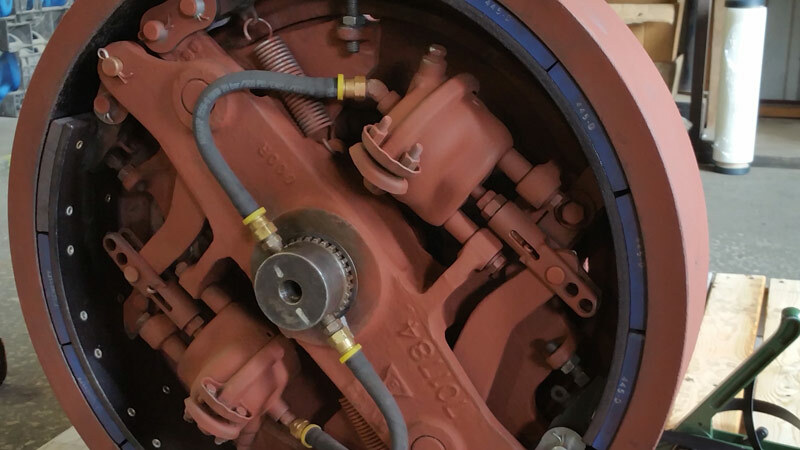 As a manufacturer, Mitchell Crane produces several types of aftermarket new clutch shoes, which we reline and keep available for our customers in immediate need. 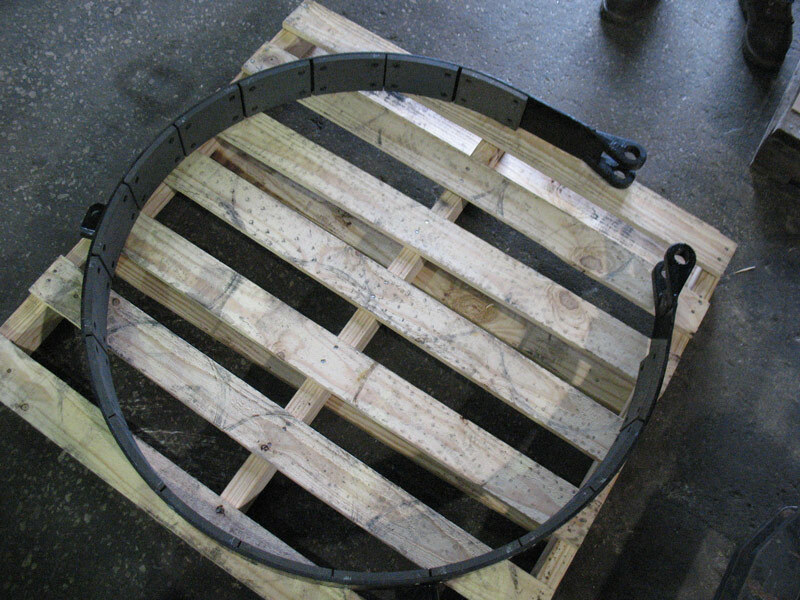 Our vast inventory of used parts and our relined exchange service allows for Mitchell Crane to offer a wide variety of brake bands both relined and bare. Should the customer want to reline their own clutch shoe or brake band, Mitchell Crane offers a spectrum of aftermarket lining kits ranging in size and type of material specific to fit your machine and your needs. 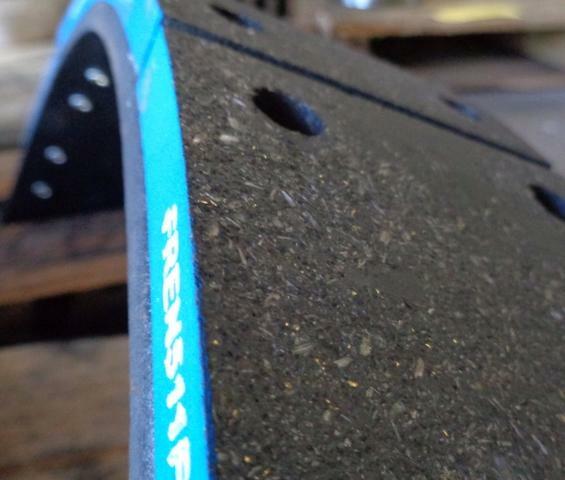 Don’t See The Brake Bands, Clutch Frictions and Lining Kits You Need?